As a parent, you always want the best for your kids. We understand that it's a constant struggle for all parents to strike the right balance between their work and family. All this added with the need to provide your young ones with the healthiest option for optimum growth and development certainly does not sound like a walk in the park. Established by a mother who understands the need for a healthy, high-nutrition, yet convenient lifestyle, SquEEEze Me Baby was created to address this problem.
" 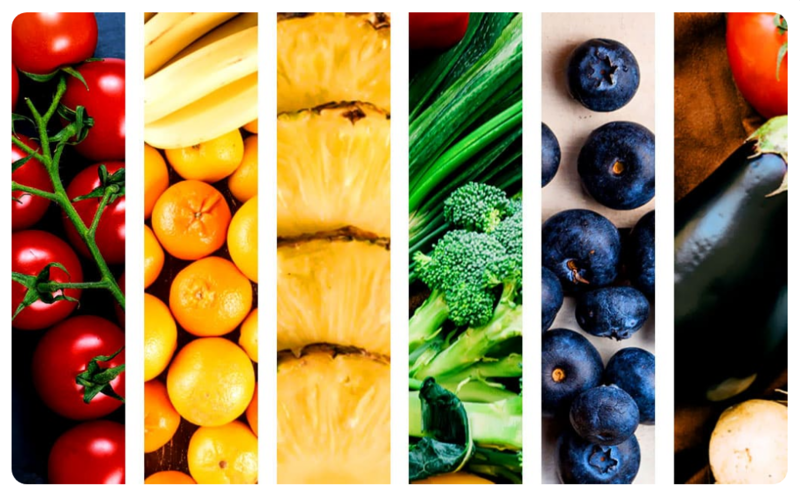 We help make mealtime a breeze "
Rainbow diet refers to the practice of consuming fruits and vegetables that represent the colours of the rainbow; red, orange, yellow, green, blue and purple. These colourful range of fruits and vegetables easily maximise your nutrition intake and increase the rate of optimum growth for your toddler as well!